If you are in need of a FURNISHED DOUBLE ROOM ONLY with ALL BILLS INCLUDED, look no further! 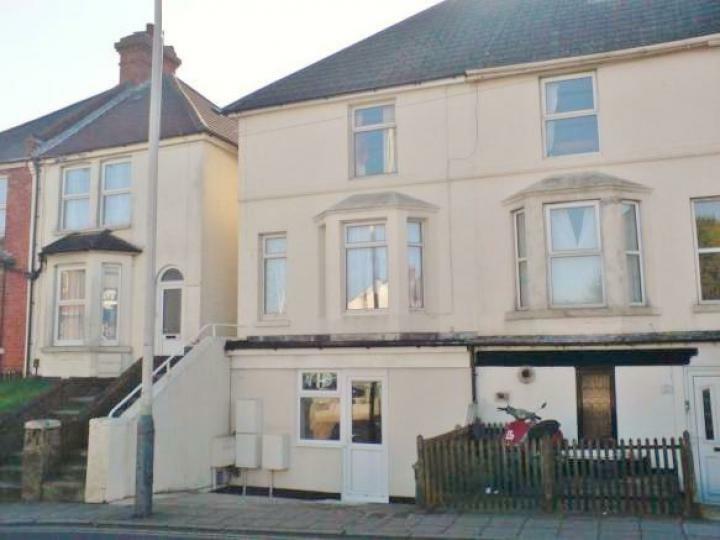 This double room has become available within this shared house and would suit a single working professional who is looking for a secure and quiet home. Call or email us today! Do not miss this superb 2 double bedroom home in Orchard Heights. The property is offered in excellent order and has many benefits like gas central heating, double glazing and a MODERN FITTED KITCHEN. Contact us today! 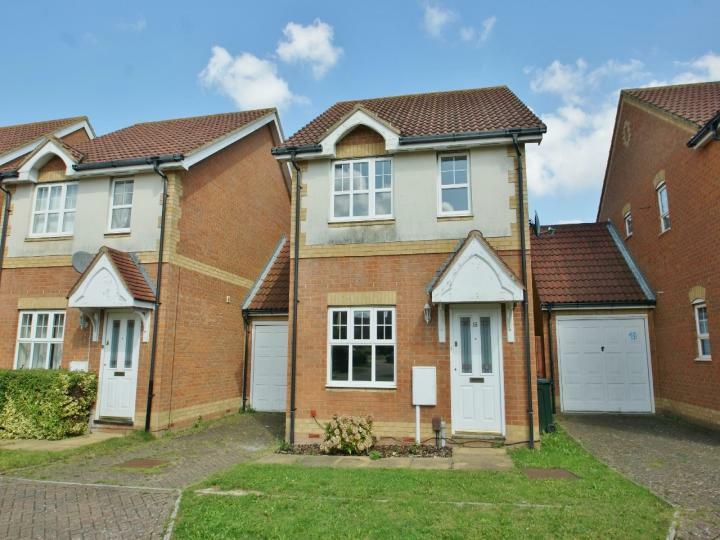 Looking for a good size home which is within EASY REACH OF ALL LOCAL AMENITIES? 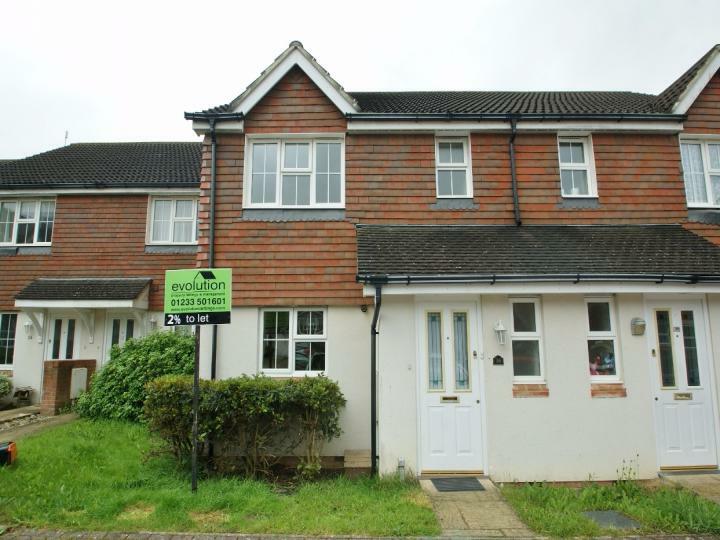 This superb 2 storey maisonette is brought to the rental market in good order throughout and is available to view now. There is also a private rear garden making this the perfect family home. Call us today! +++ HALF PRICE APPLICATION FEES +++ If your looking for a quiet place to live with easy access to all local amenities then this must be on your viewing list. This good sized TWO BEDROOM HOME is offered in good order throughout and we strongly urge you to book your viewing today. Call or email us immediately. 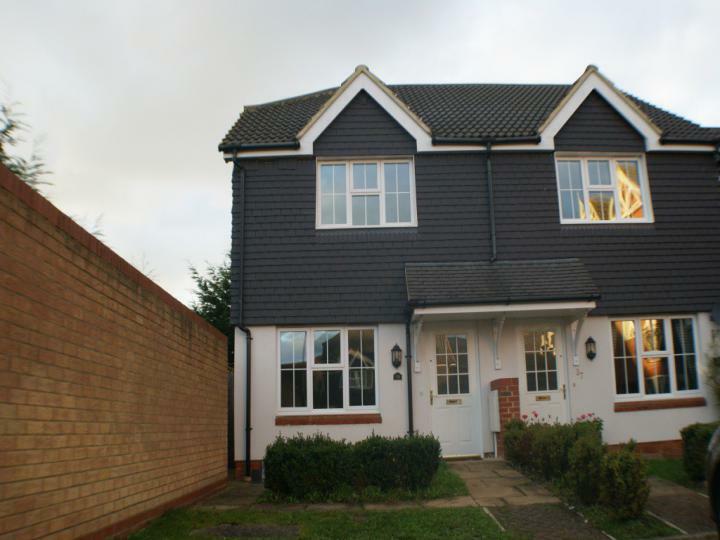 +++ HALF PRICE APPLICATION FEES +++ A 3 bedroom Detached house in a wonderful location, situated in Singleton, offering comfortable living and convenience. The property benefits from a downstairs cloakroom, GARAGE & PARKING and a large lounge/diner. Call or email us now to view. Situated yards from Tesco supermarket but away from the road noise, is this superb 3 bedroom family detached home. The property has been redecorated throughout and has also recently had carpets fitted. 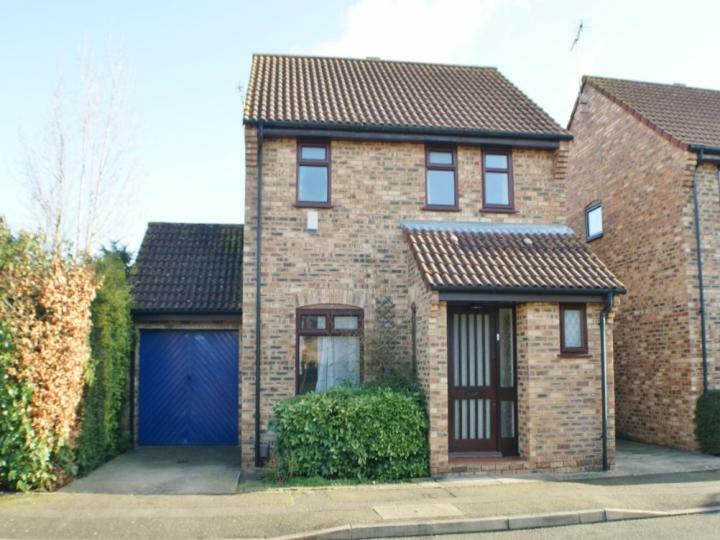 A rare detached house with garage is available to the market with us today. 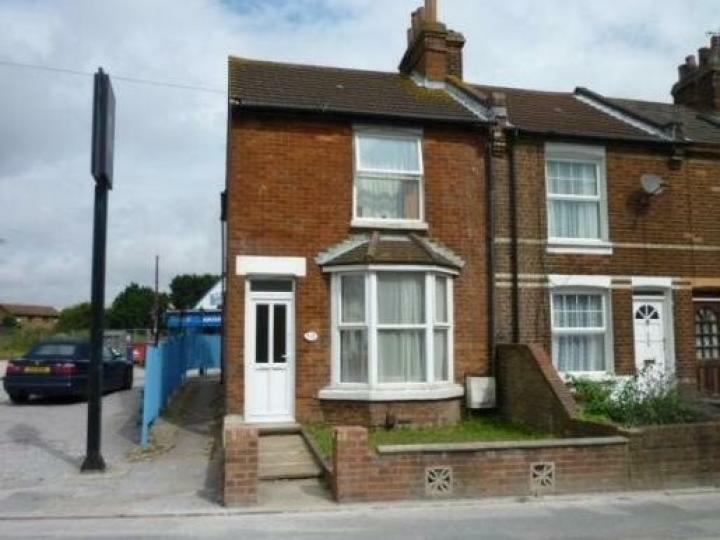 There are plenty of features but if you want 2 DOUBLE BEDROOMS then this is the house for you! Call or email us without delay. Available now is this superb 3 bedroom house in Orchard Heights. the property benefits from both garage and parking, and also has an ENSUITE to the master bedroom. Call or email us now to arrange a viewing! 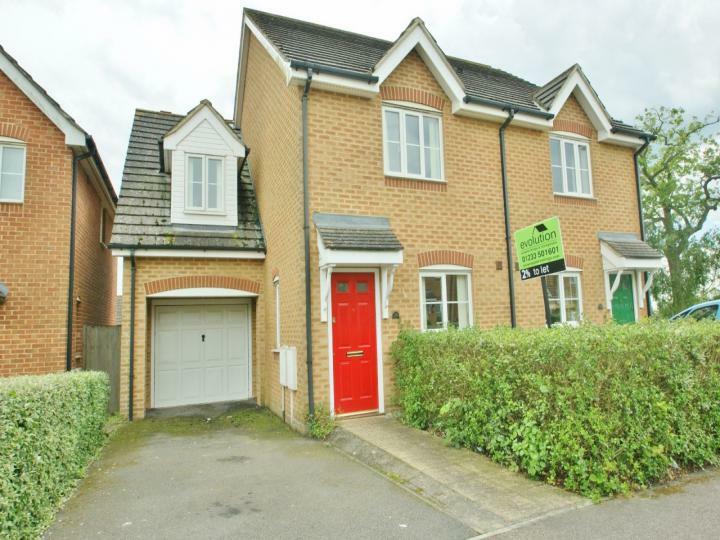 Looking for a superb 3 bedroom house? This property offers a LARGE LOUNGE / DINER with an EN-SUITE shower room in a sought after location. We hold keys for this property so call or email us today.This amazing 3 bedroom house really has to be viewed to appreciate the overall size! 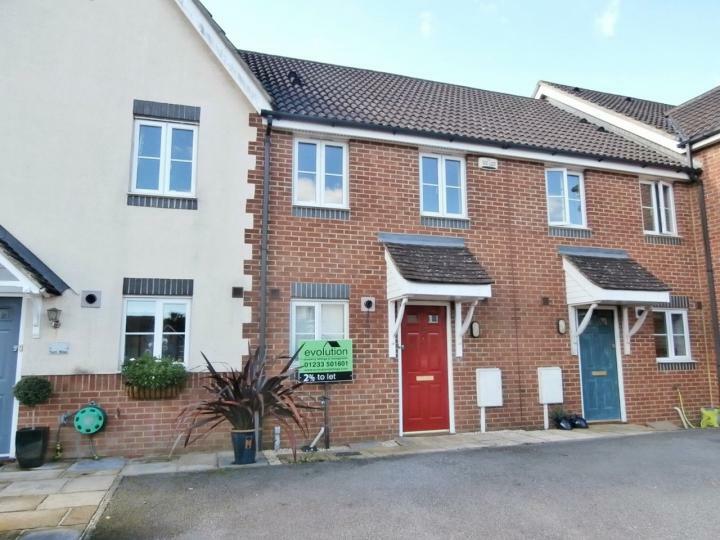 +++ HALF PRICE APPLICATION FEES +++ Looking for a well presented 3 bedroom detached home on the popular Orchard Heights Development which is positioned at the end of a private driveway overlooking the green to the front? 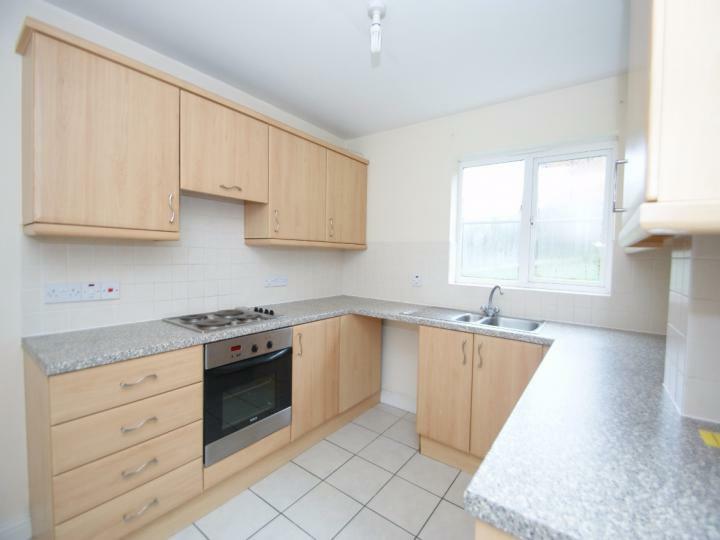 We hold keys to this vacant property so call or email us today to arrange your viewing!